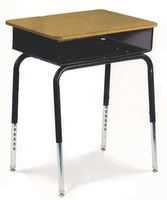 The standard for decades, open-front desks keep supplies organized but accessible. 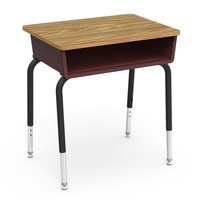 Choose from multiple colors as well as box construction and surfaces to customize to your classroom's unique needs. 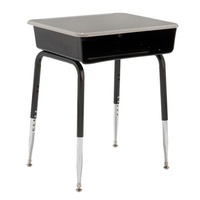 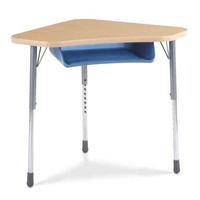 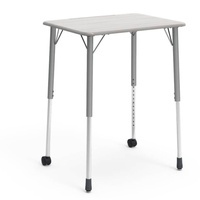 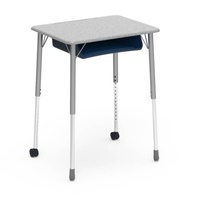 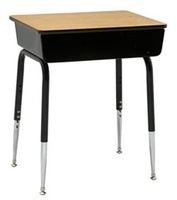 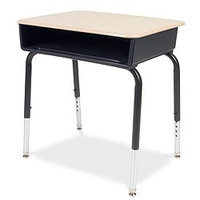 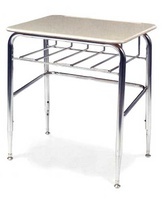 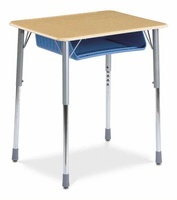 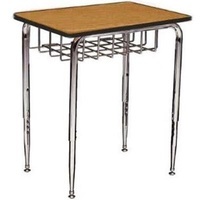 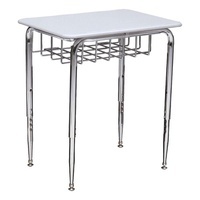 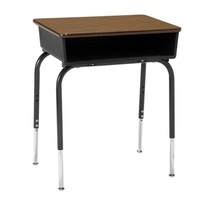 Also check out our all steel cage desk designs for an open and modern classroom look!